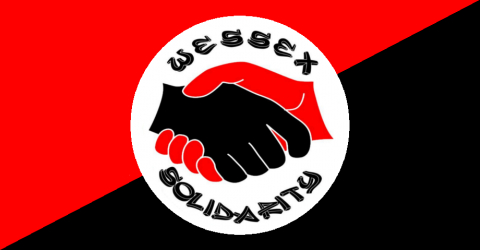 Prisoner solidarity is an essential part of any activism or revolutionary action. Prisons rarely, if ever, act as a deterrent to the crimes that can threaten our communities and they are downright counterproductive when its comes to ‘rehabilitation’ further oppressing and alienating people. Meanwhile the rich folks who start wars, exploit workers, destroy the environment or profit from our misery? Highly unlikely they’ll ever see the inside of a cell.